At Every Moment of Life! Resistant to moths, moulding and chemicals. 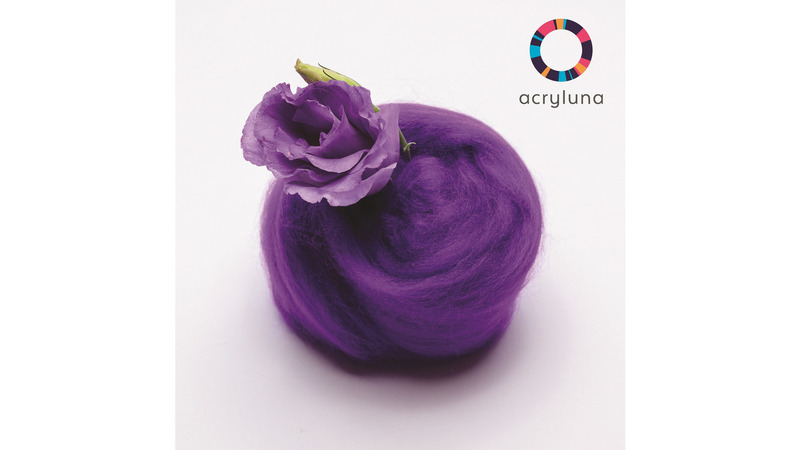 Can be dyed into bright colours with a perfect fastness.